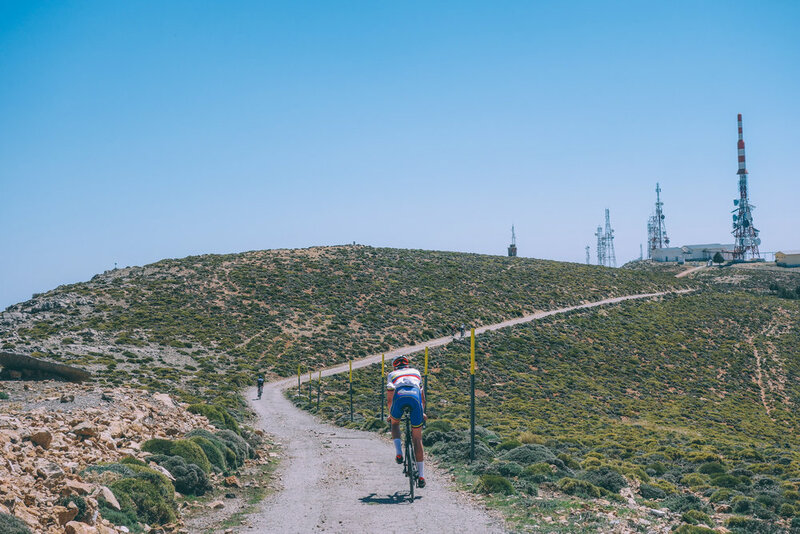 The climbs of the Sierra Nevada may not be the most well known, but they are undoubtedly some of the best in the world. 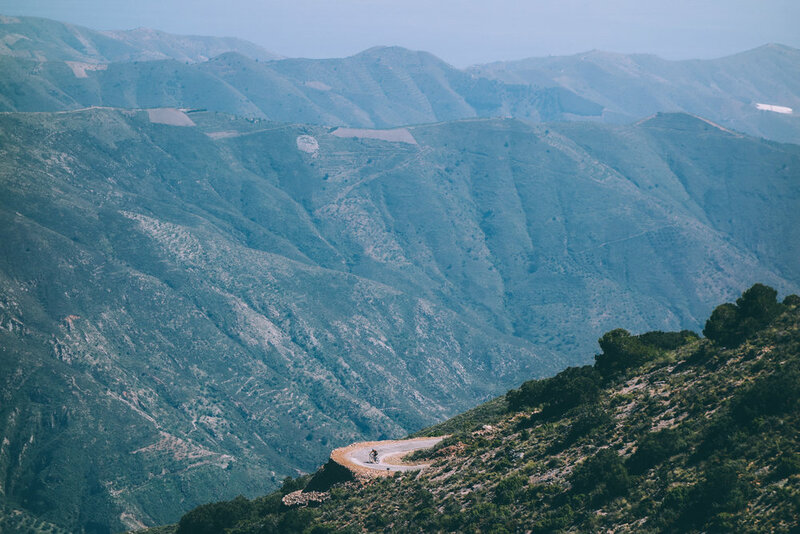 Most people look to the roads of Mallorca, Gran Canaria, and Girona for their next cycling holiday/training camp. While these are all great options, the Sierra Nevada matches and even outdoes each of the aforementioned. "This steep and twisted road is usually ridden from the top, and has a reputation as a crazy descent that’s claimed its fair share of skin. But we decide to go in the opposite direction. " "The top is a false one, and after climbing another hill we reach a road. We don’t take any pictures with the sign at the top — no such rubbish. The magic mountains seem to stretch endlessly. By no means is that a reason for complaint. 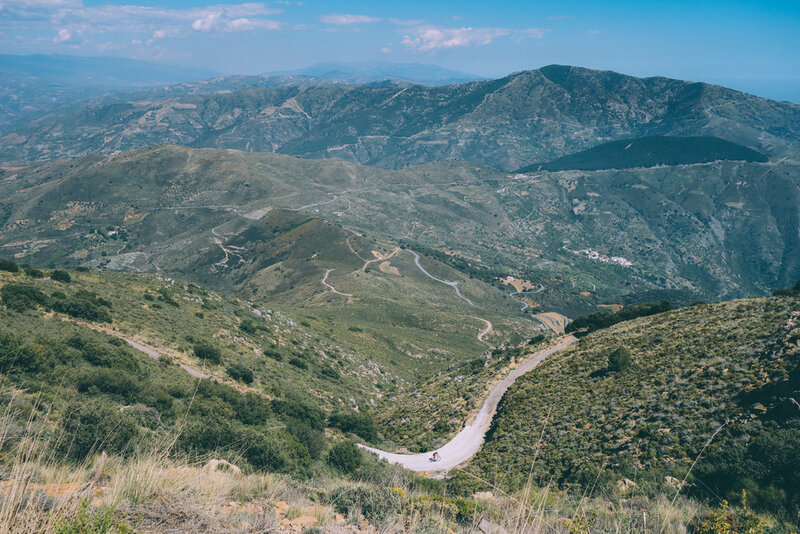 We get to Contraviesy, a magnificent road leading to the Alpujarras mountain ridge composed of several small hills and gentle bends. " The road surface is very rough, the tarmac (or lack there of) adding even more character to this memorable climb. After 20km you turn off the Orgiva road for the final ascent up to Sierra Lujar, for the last 8km, averaging 9%. After 1.5 km, you come to the first of seven tight hairpins, complete with steep gradients and beautiful views across over the mountains. These constant bends n the road keep the scenery interesting, and it is with your completion of this climb that you receive your greatest reward. 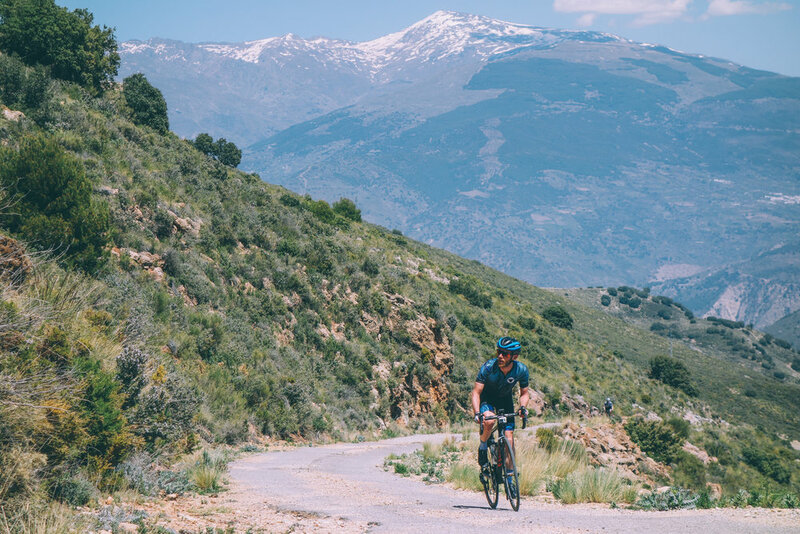 From the summit of Sierra Lujar (the tallest peak in the Alpujarras), there are breathtaking 360° views out onto the sea and the Alpujarras, views and sights that have to be seen in person to be truly appreciated.